In an update to Tweetbot 4 for iOS released today, developer Tapbots revealed a handful of changes that effectively cripple its flagship app. 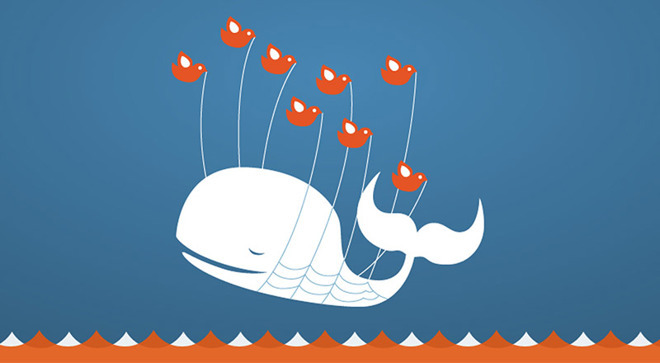 "On August 16th Twitter will disable parts of their public interface that we use in Tweetbot. Because Twitter has chosen not to provide alternatives to these interfaces we have been forced to disable or degrade certain features. We're sorry about this, but unfortunately this is totally out of our control," Tapbots' release notes said. Most notably, timeline streaming over Wi-Fi, which allowed users to view a continuous stream of new tweets without refreshing, has been disabled. With the changes in place, user timelines automatically refresh "every 1-2 minutes." Push notifications also take a hit from Twitter's new policies, with alerts for mentions and direct messages now delayed by "a few minutes." Notifications for likes, retweets, follows and quotes have been disabled altogether, though Tapbots is investigating alternative push solutions that could arrive in a future release. The Activity and Stats tabs that delivered user-centric data including likes, retweets and follows, as well as per-tweet statistics, have been removed from the app. Finally, the watchOS companion app, which relied heavily on data parsed from Tweetbot's Activity feed, has been deprecated. Tweetbot is not the only app to be affected by Twitter's API modification. All third-party clients, including Tweetbot alternatives like Iconfactory's Twitterrific, use Twitter's API and are therefore subject to the same feature eliminations. Twitter first announced the limitations last December in a blog post elaborating on a new developer access system called the Account Activity API. The microblogging service in May said it would delay integration of the API changes until Aug. 16 in order to give developers time to migrate to the new tools, if they so chose. For third-party developers like Tapbots, however, access to the Account Activity API is cost prohibitive. The net result for those loath to use Twitter's official client — a good number considering the popularity of Tweetbot, Twitterrific, et al. — is a diminished user experience. That Twitter killed off its Mac app only adds salt to the wound.